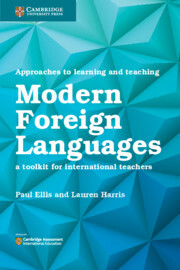 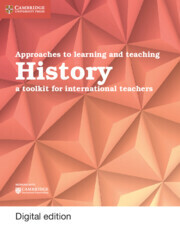 This Cambridge Elevate edition of Approaches to learning and teaching History is the perfect companion for teachers who want to understand key teaching techniques and use them to create effective and engaging lessons. 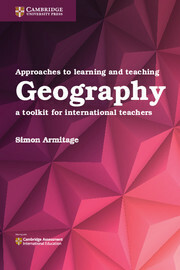 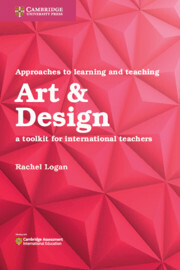 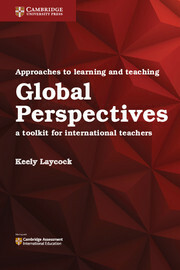 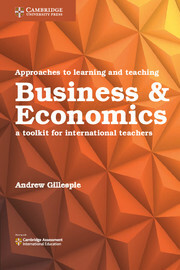 Considering the local and global contexts when planning and teaching a syllabus, the title presents ideas with practical examples that help put teaching theory into practice. 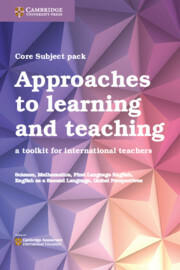 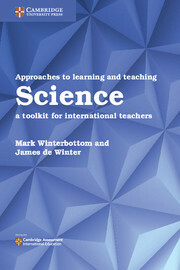 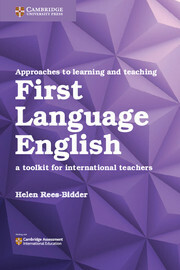 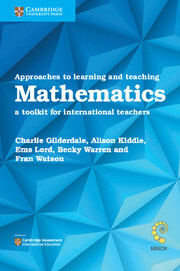 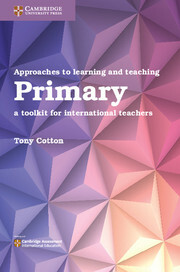 Teachers can download online tools for lesson planning from our website. 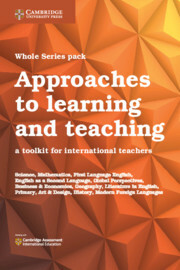 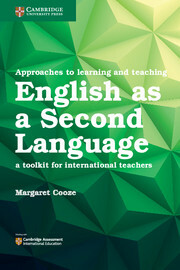 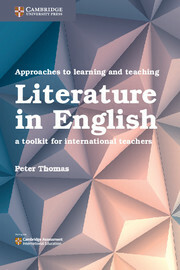 This digital resource is ideal support for those new to teaching or wanting to refresh their ideas, and for those studying professional development qualifications or PGCEs.